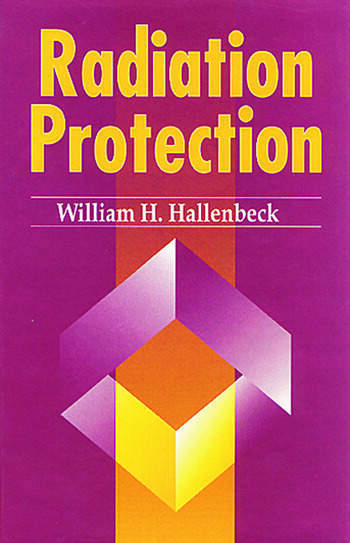 This text/reference provides an excellent introduction to fundamental topics in radiation protection, including energetics, kinetics, interaction, external radiation protection, dosimetry, standards, and measurement. 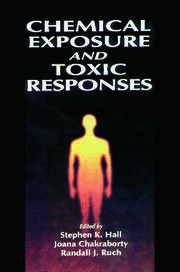 Chapters on radioactive waste and radon, topics not normally covered in introductory texts, have been incorporated as well. An extensive glossary of terms, abbreviations, acronyms, physical constants, units, and unit conversions provides a ready source of frequently needed information. 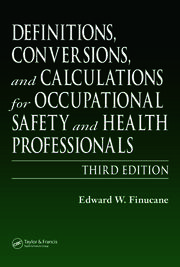 Several appendices contain specifications and vendors for commercially available portable radiation survey instruments, personal dosimeters, and radon/radon progeny monitors. Introduction. Energetics and Kinetics of Nuclear Transformations. Interaction of Radiation with Matter. External Radiation Protection. Dosimetry. Recommendations and Standards. Measurement. Radioactive Waste. Radon. References. Appendices. Index.